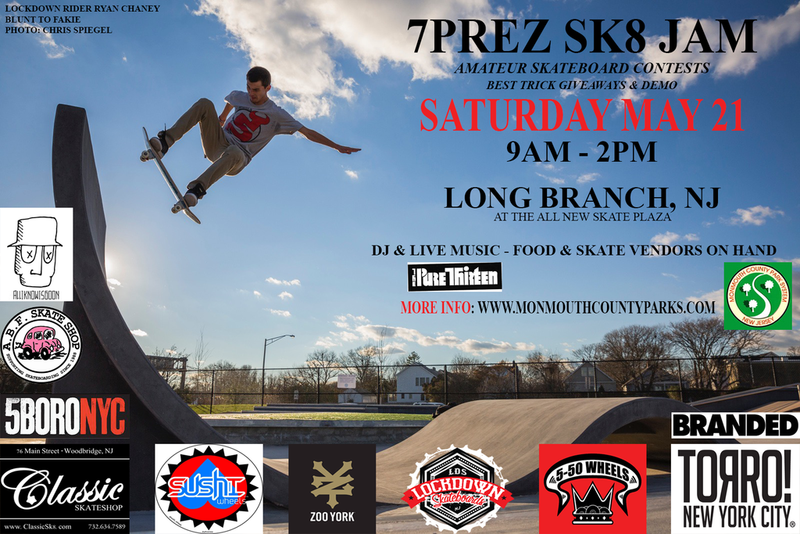 7 Prez Sk8 Jam This Saturday May 21! I can’t even express in words how wonderful it is for ABF Skate Shop to be participating in New Jersey Skate Culture again. 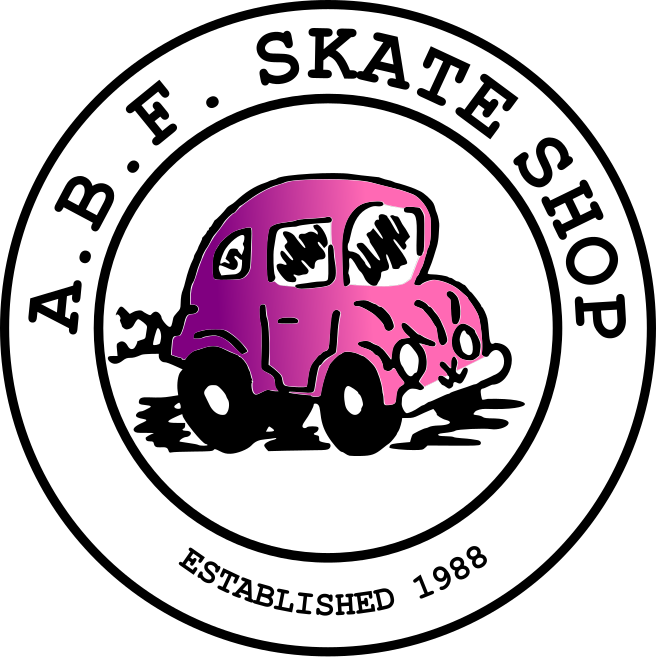 Seeing the old punch buggy here among all these awesome companies…if i think about it too long, I start tearing up. Hope some of you can stop by our booth Saturday! And thanks to Brian Wenning & Lockdown Skateboards for making this great flyer!